Small already Roger Goës wanted to work in a circus, to be the Roger Lanzack of the track to the stars. For the third time, he will be the Monsieur Loyal. of the festival. This year, he will be assisted by his old accomplice Vincent Mathieu allias PIPO the clown with whom he will ensure the presentation. 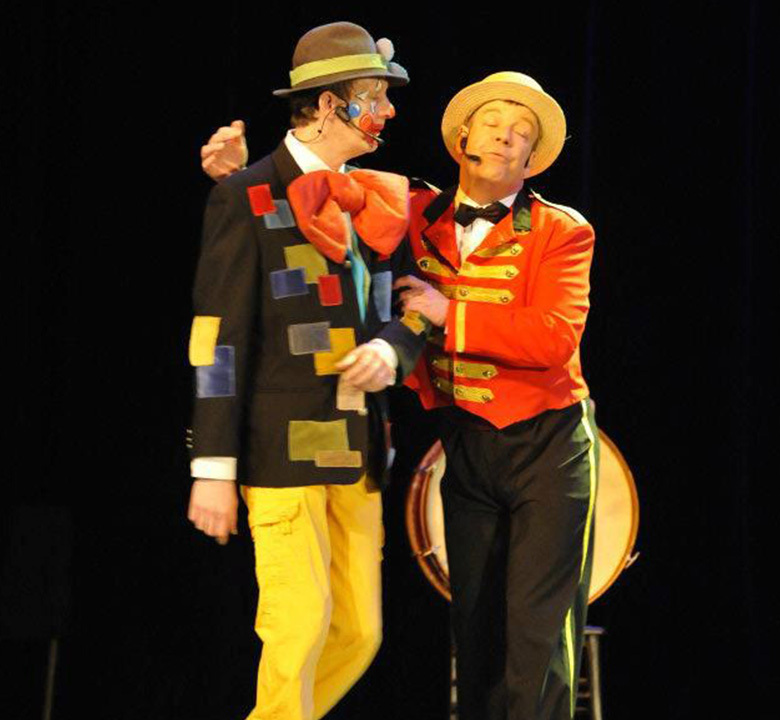 Pipo and Roger, it is 40 years of friendship and hundreds of shows offered to young and old public with the troupe "Vagabond & Cie". 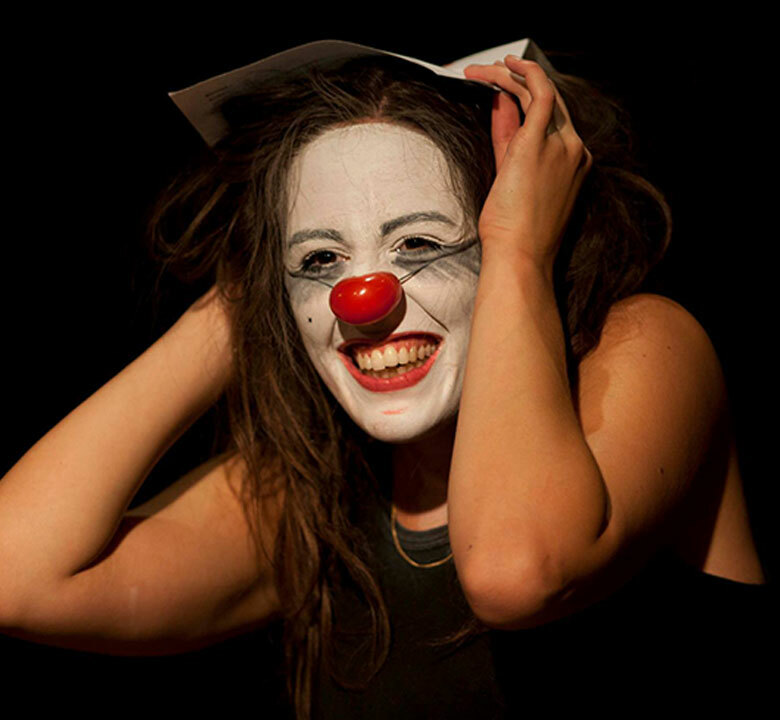 But above all it is a fantastic complicity that on stage triggers laughter and emotions. 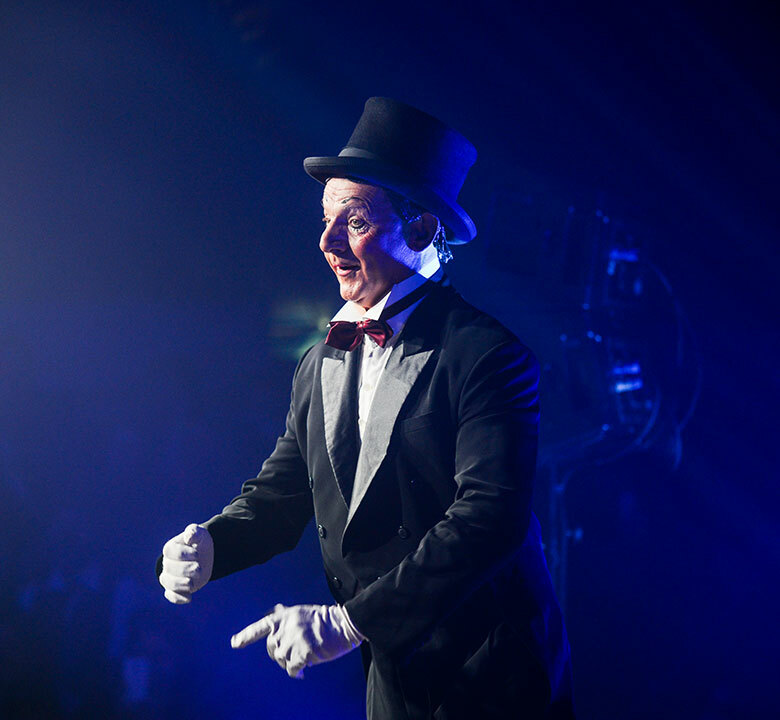 A review leader, Roger plays the role of promoting and keeps the audience watching from the beginning to the end of the festival. 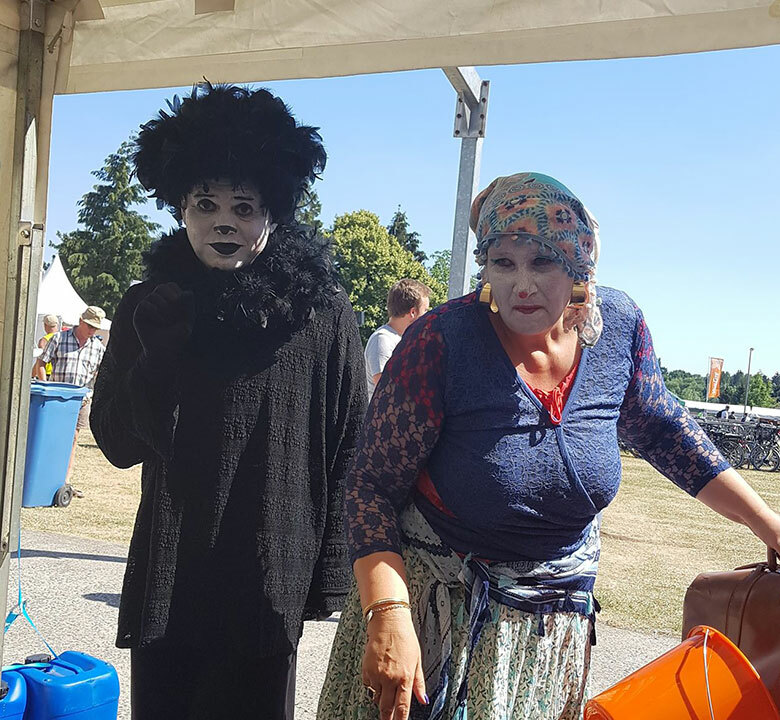 This year, Marquis, Pipo and "Monsieur Roger" form a trio of shock that open you the doors and guide you to the land of clowns. So approach, approach, it'll start, and live the Clowns. 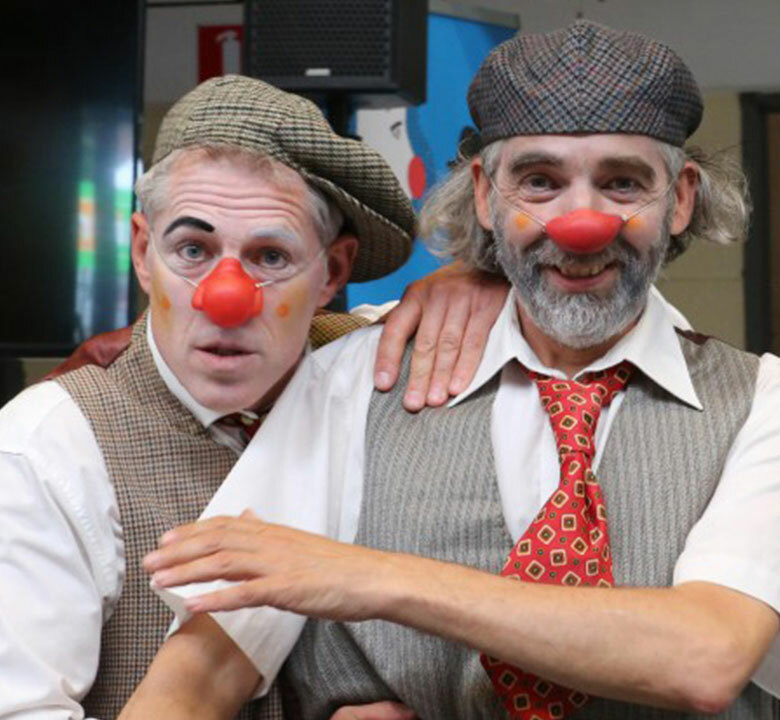 Son of Alfred Pauwels, alias clown Pepete, Marquis formed in 1967 at Cirque d'Hiver a trio with his father and his brother Charles. Their specialty is acrobatic clown comedy. They animated also the family marquee and performed in various circuses including Bouglione circus. Marquis will be the right arm of Roger Goës in his role of Mr. Loyal. 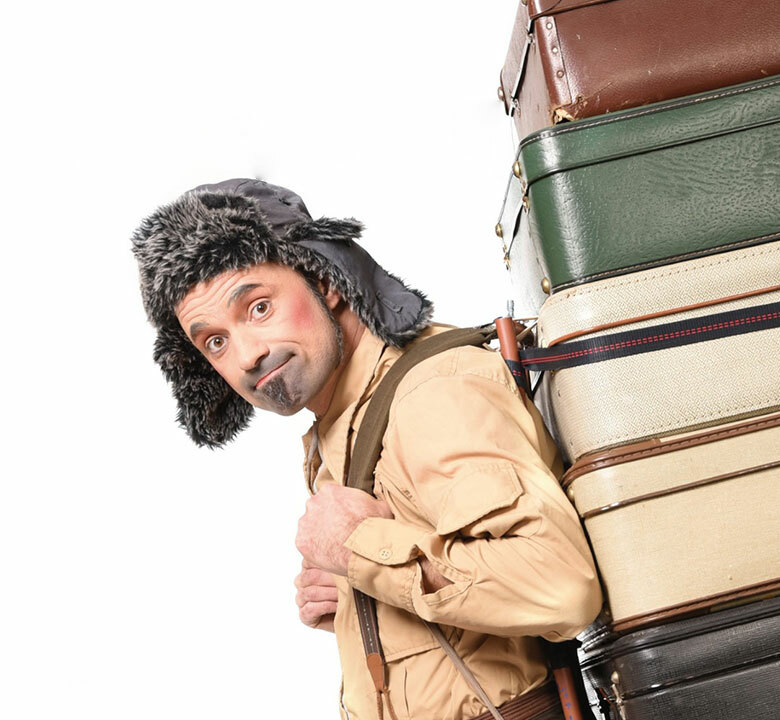 Raphaël has traveled the world for years with his world-famous act "Teatro Pantalones". He especially wants things to run exactly as he likes. And if that is not the case, there are subtle solutions and a disarming smile. 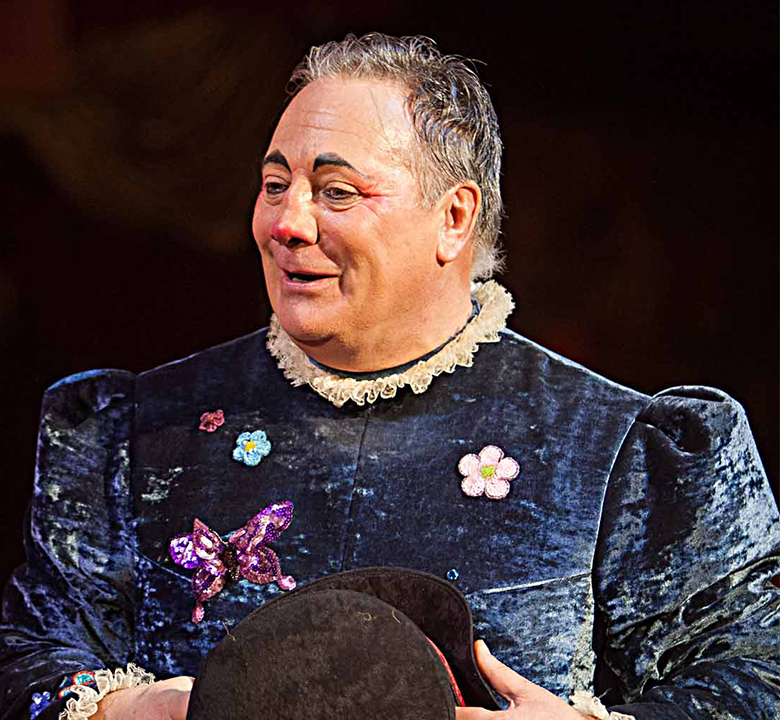 A poetic clown show, great in his smallness. In a train station, a clown is waiting for his train, excited by a trip he dreams about. The trains pass, he misses them one after the other. At the back of the stage, an abandoned bag. The clown questions, approaches, distrusts, imagines and no longer holds open. It is another journey that begins then, to discover the powerful and mysterious universe of flamenco. 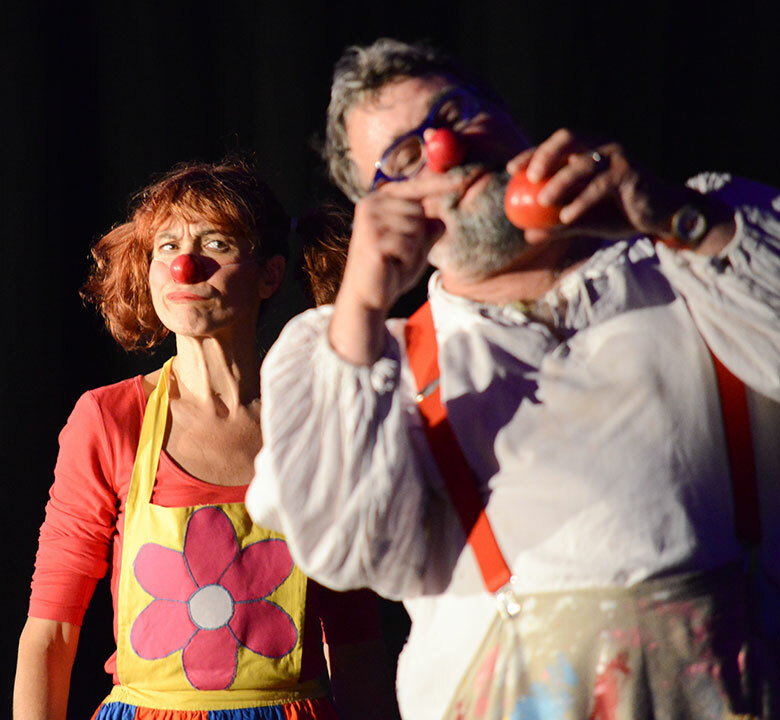 Directed by Yves Dagenais, clown and Canadian author, Elodie Hatton offers us here a funny show full of freshness and poetry. Clara is a little clown who only wants to skate, though that’s not so important because she is one of those beings who stand out not for what they do but for what they are. Who cares if she likes nothing more in the world than her red shoes ? It makes no difference if she is sitting down, standing up or – after a lot of effort – walking the tightrope. She is simply and purely herself. It requires no more than her gaze or her smooth movements to conquer all through her tenderness and poetry. And so, by simply being herself, she captures the hearts of one and all. Particularly that of her inseparable companion, the puppeteer. And that is Clara. Simply Clara. A small show to enjoy with the little things…. Originally from Brussels, Michael speaks 6 languages every day. 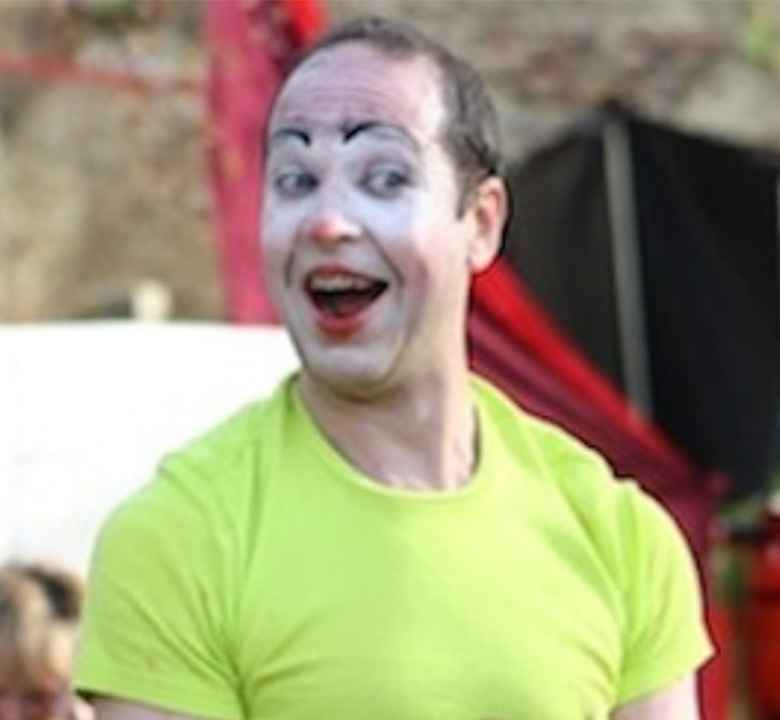 However you will not hear the adorable character he created, whose name is Gromic, because inspired by the long tradition of clowning and magic, he does not say a word and just lets glimpse his endearing personality. Laughter, tenderness and poetry guaranteed. They are five, full of life and energy, who come together to tell us a story, their story. There is Jeannette, a little red nose easy to lift and which is often found in height; John, who loves elegance and loves to dance; Lisette, with the eyes of a ferocious animal and who would like to become a star dancer; Tchip, who does not understand all that is said to him or everything that happens to him; and Za, a charming, sporty and acrobatic truck driver. With them five, it's rhythm, acrobatics, it's quarreling and then it comes together. 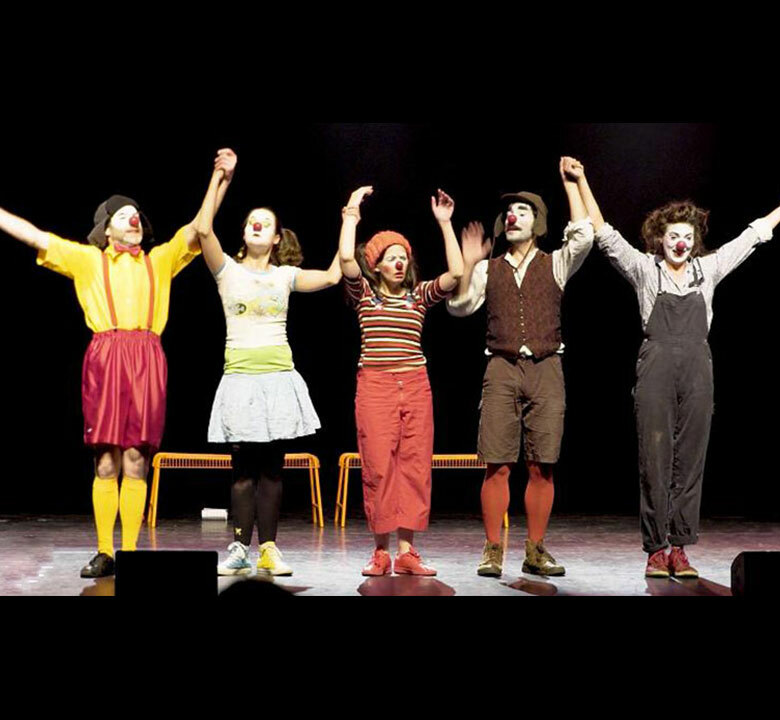 Sometimes the clown is alone against the other four, sometimes it's duet, quartet or just all together. 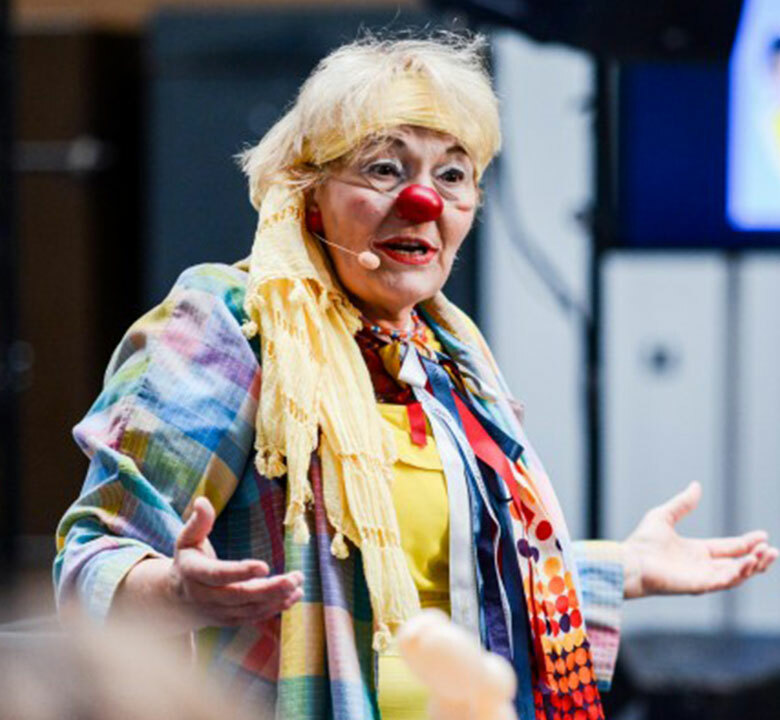 The clown has many strings to his bow and so many ways to tell a story. One of them is none other than the danced gesture. 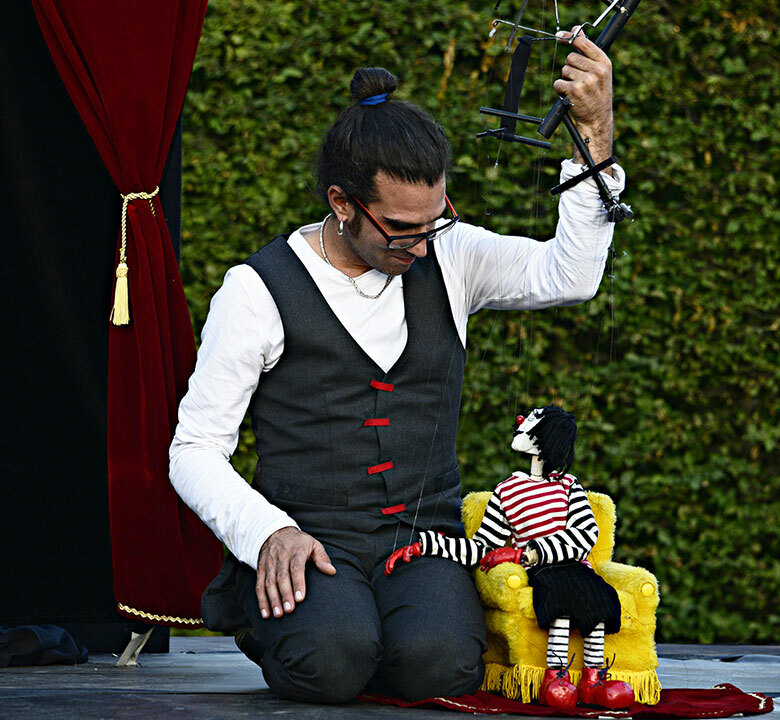 Jordi Vidal offers us a curious mix of contemporary dance and clown that tries to tell words. Surely a beautiful discovery. Turista, fearless and passionate, travels around the world to discover the world differently. Each situation becomes hilarious: a tango with a camera, mounting a fiery tent, folding a map in the wind, tasting the drink of the local tribe and so on. 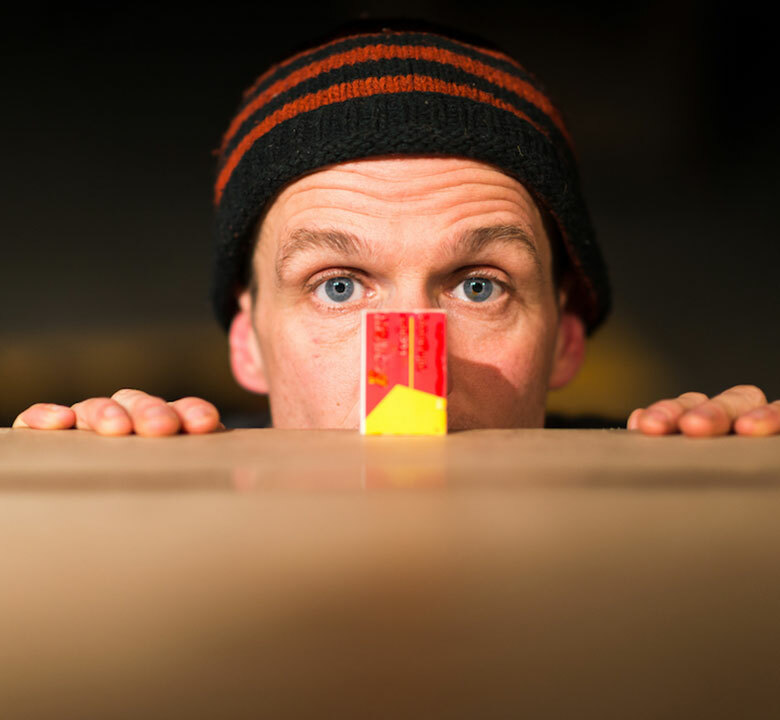 This globetrotting clown takes us into his funny and poetic universe, far from clichés and the beaten path of humor. 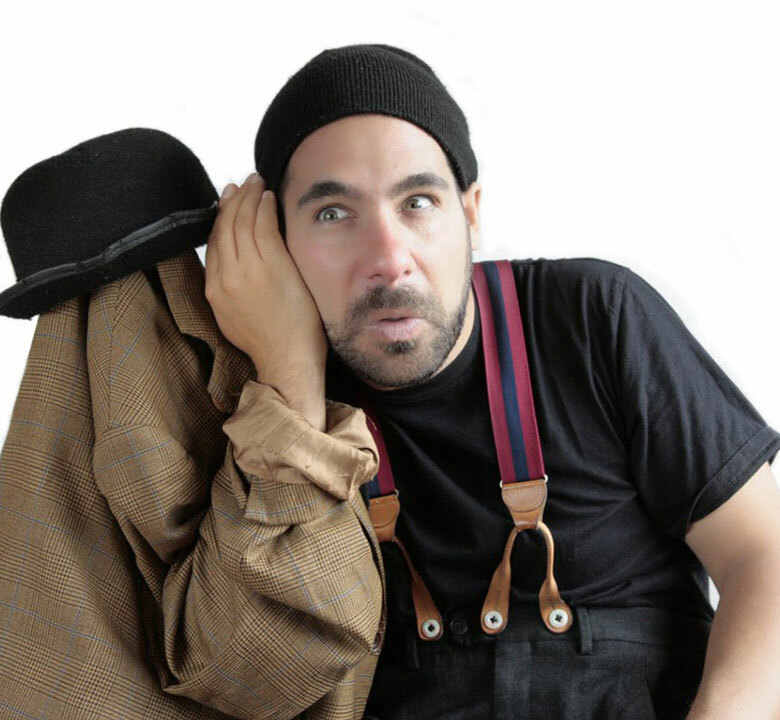 For years, Olivier Taquin has been giving performances around the world with the famous number of "teasing brothers". Envy and confidence come for new projects. He is coming back to us with a new show with new visual numbers. So surprise for the closing of our festival. Airy and sensitive, silent with a magnetic gaze, reserved but intrusive, Ploum invites you to go astray in a universe where no sense is sought, where nothing matters except the fleeting exchange that will be produced, or not. As its name suggests and as its attire demonstrate, Ploum is not a feather and yet, it will brush your emotions and, gently, it will lead you, perhaps, to the lightness that you had forgotten without you to be declared. Let yourself be rocked and do not hold it back ... the wind will prevail.